Why only have a happy hour, when you can celebrate each day from 3pm-9pm! Enjoy daily specials at Red Knot every night during the week. Grab the family or grab some friends and take advantage of some excellent food and drink and amazing deals! Tuesday: Taco Tuesday & Half off Specialty Bottled Beer - a la carte signature tacos starting at $3 each. 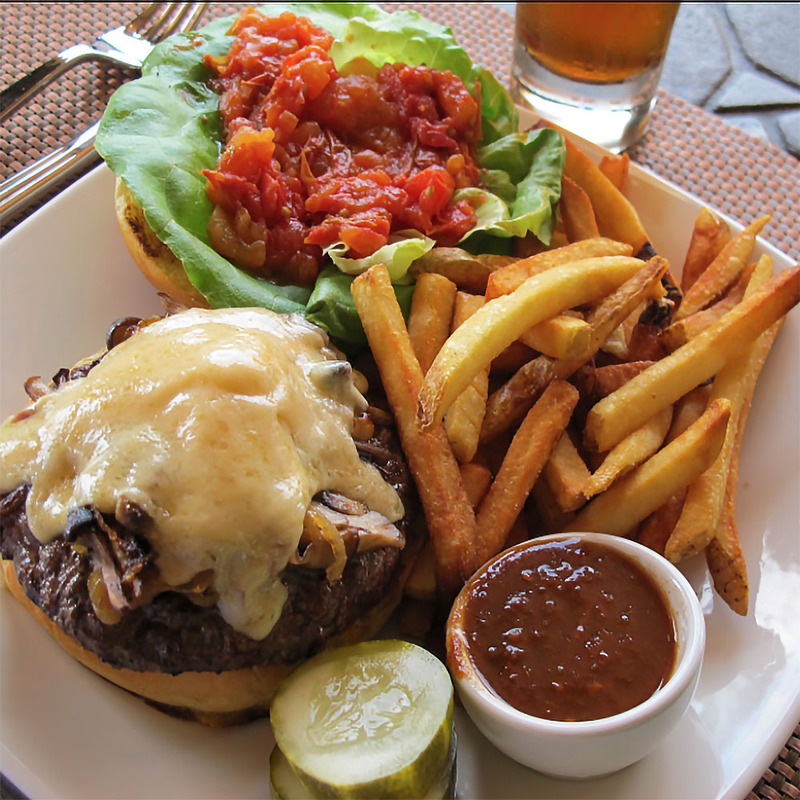 Located inside the Clubhouse at Galloping Hill Golf Course, Red Knot offers Gastro Pub fare with an upscale flair. Conveniently located right off exit 138 on the Garden State Parkway, Red Knot is open to the public seven days a week. With floor to ceiling windows, Red Knot captures the fantastic view of the course’s rolling landscape.